New Wine Release & Speakeasy Wine Club Pickup Party! 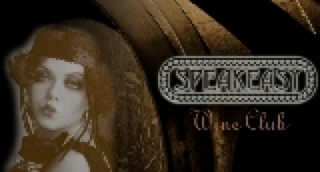 We invite you and your guests to join us in the picnic area for a NEW wine release and Speakeasy Wine Club party! It's the last outdoor BBQ party of the year before we get into fall and harvest! Pat will be grilling selected sausages from the Lockeford Meat Co.
Our first Tempranillo! Aromas of blackcurrant, oak and berries; rounded tannins and a supple, creamy texture that rolls off the tongue! With flavors of sandalwood, black cherry, cassis, bramble and cocoa on the palate, making this a luscious, complex wine. 100% Lodi Zin that dares to be different. The bouquet is filled with oak and red berry fruit. The first impression on the palate is a light jammy fruit; with enough acidity to make this a perfect food wine. A hint of vanilla on the mid-palate with a long black pepper finish. This Zinfandel may stand out - with a mild contemptuous swagger of a fella! 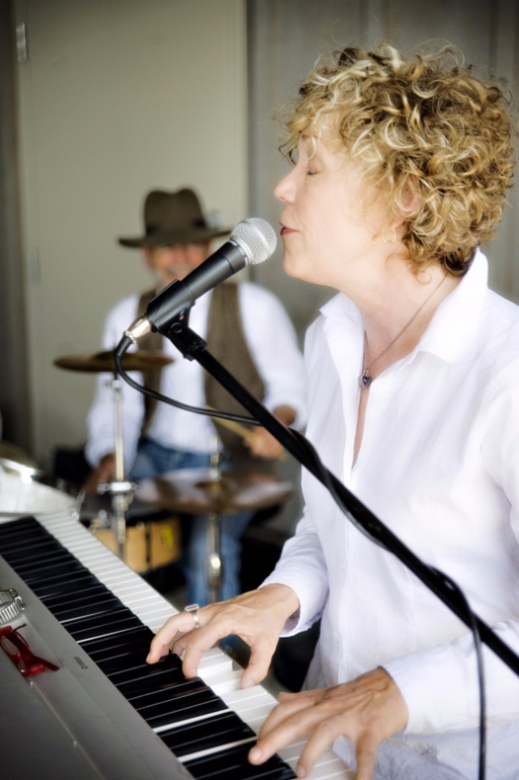 Live music in the picnic area, from Stephanie D Trio - Motown and beyond! The Stephanie D Trio blends Motown, Blues, Soul, and Rock into their own special sound with original arrangements and unique vocals. We look forward to their first performance here at PONDL! Your 3rd quarter club shipment will be available for pickup at the Saturday 09/12/15 event! 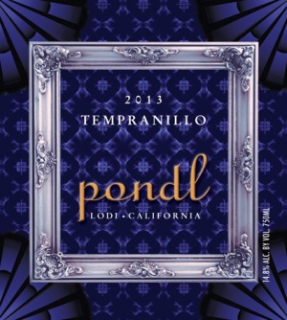 Your wines consist of our two newest releases, 2013 Tempranillo - Lodi fruit, also "The Fella" is back! 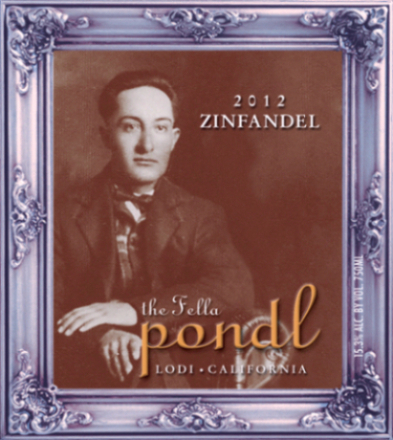 The latest 2012 vintage of our 100% Lodi Zinfandel rounds out this shipment! Our 2012 Chardonnay - "The Dame" - Carneros fruit, completes the package, in a complementary PONDL Winery tote bag available only to Speakeasy Wine Club members. We look forward to seeing you then! Cheers!